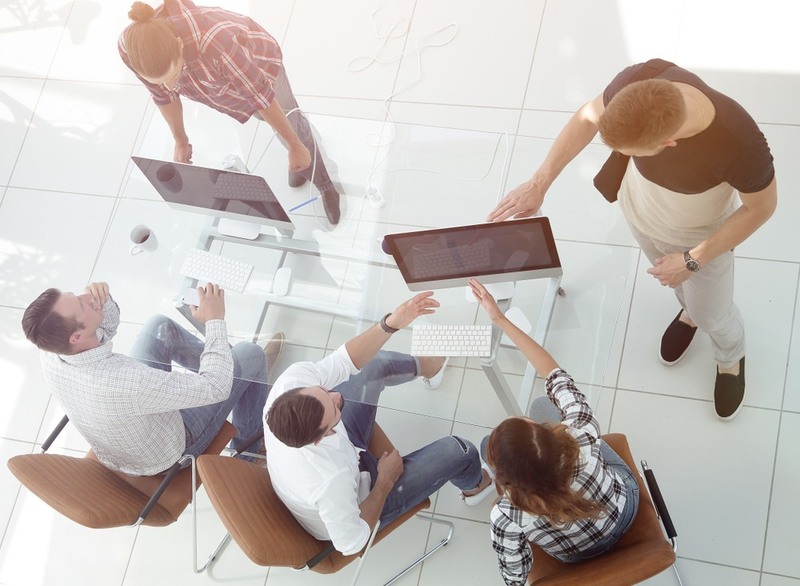 Most start-ups are initially structured with peers working together to develop a product or service and do not generally involve external parties. Most start-ups also fail; they fail for many reasons but a significant portion fail due to poor organisational management and because they did not take even the most basic precautions to protect themselves or their business. Having the right corporate and risk governance infrastructure in place early greatly enhances the prospects of your business succeeding. It establishes a sound basis for the day to day operation of your company and positions it well for future growth. AC sees many start-ups with great ideas struggle to get funding or fail to transition out of the informal start-up stage of their development because their organisational structure and risk governance arrangements are not scalable. Good corporate governance is not a practice reserved for large multinationals nor is it expensive. Successful start-ups quickly outgrow the informal structures they started with and many of the growing pains experienced by start-ups stem from translating those informal structures into something more appropriate for a credible commercial enterprise. It is therefore crucial to anticipate these difficulties by establishing a good corporate governance basis early on. Investing in start-up enterprises is a fraught exercise. There are many factors that will inform an investor’s decision to commit funds and one of most important factors is how well an organisation is managed. Any sensibleinvestor will want to understandhow corporate decisions are made, have clarity on roles and responsibilities of key personnel, and be satisfied that there is a competent management team in place before making an investment. Being able to demonstrate that you take your corporate responsibilities seriously and are managing a professionally run organisation in support of your ground-breaking business idea will set you apart from other start-ups when seeking those elusive investors. Start-ups are no less complex than publicly listed organisations. 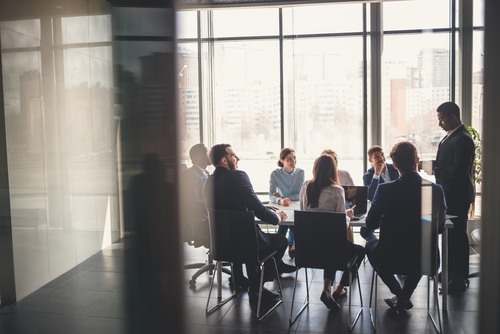 Founders often find themselves trying to juggle a complex range of responsibilities and stakeholders; they are often simultaneously the CEOs of their business, a major shareholder and a member of the board of directors. At the same timethey have other stakeholders to keep happy and need to develop the business all while managing the various risks associated with a new business or technology,etc. 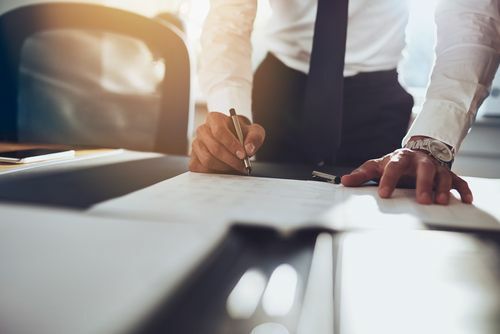 Professional investors are especially unlikely to accept an informal style of management that points to a lack of understanding of how successful businesses function. As your start-up grows, the demands of these competing priorities will become increasingly difficult to manage on a part-time basis. Eventually the start-up CEO or founders will recognise that not only do they not have the bandwidth to manage the many competing demands running a business, but that to do so successfully requires a skill set outside of their expertise. Recognising this eventuality early and planning for it ensures that a business has the right resources, processes and structures in place to support the business as it transitions from an informal start-up to a professionally run organisation with legal and tax exposures, valuable IP that needs protecting and stakeholders with conflicting interests and priorities. Legal – Good legal protection is a little like good insurance, it seems expensive until you need to rely on it. There is a perception that lawyers are prohibitively expensive which can push start-ups towards compromising on their legal protections and their corporate governance. It need not be this way and there are many cost effective legal solutions that start-ups can make use of to ensure their IP is protected and their directors’ duties are properly discharged. Legal protection is especially important for first-mover businesses. While engaging law firms to produce documentation might not be affordable to a cash poor start-up, downloading a generic contract from the internet and hoping or assuming that it is the right type of document for your business, can prove to be equally costly in the long run. An effective compromise for start-ups is to use well established documentation services to alleviate some of the basic and labour-intensive ground work to generate the contracts and then have a qualified lawyer review the documents to make sure the content of legal documents meet your needs. Regulatory – Disruptive technology will often cut across existing regulatory expectations. Making use of experienced legal and compliance expertise will help ensure that regulatory conflicts are managed appropriately and that regulators are properly engaged. This is especially critical in areas of disruptive technology as regulators will need assistance to properly understand and weigh the benefits of the new technology without overstating any potential risks and issues. At some point in the growth of a start-up the work involved in the administration ofthe organisation will become a material distraction for the founders. Time and creative energy that can be better utilised in developing the business strategy and product is consumed addressing the myriad of day to day administrative issues that will arise. At some point, sooner rather than later, a business will need to engage a personwith the right skill set to assume responsibility for the oversight and management of the operational and administrative demands of the business. This roleis typically referred to as chief operating officer or COO. The exact responsibilities of the COO will depend on the nature of the organisation. The role can be as broad or as narrow as required and may change as the organisation changes. In the early stages of a start-up a COO may even be part-time. The COOwill often be responsible for overseeing all internal functions including recruiting, legal, finance, etc freeing up the CEO to concentrate on external and business development priorities. COOs can also play a business execution role where this might involve internal development of the business. A challenge for start-ups is getting the right pieces in place early but not too early. Once you are scaling, and business growth is more of an execution game, this is when the COO can have a real impact. Your trajectory is set, and you want to make sure you’re pushing as hard as possible in the right direction.